3 Piece Jr Drum Set With Hardware. 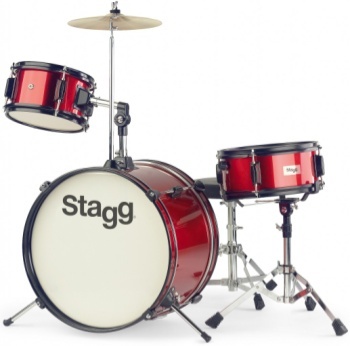 Perfect For The Young Drummer. This Set Is Larger Than The TIMJR3/12RD Set. Drum Throne & Tuning Key.